You might be beginning your trading journey, or simply seeking a new and improved broker experience. But you could find yourself bombarded with online information, advertisements, and signs pointing dozens of different directions. 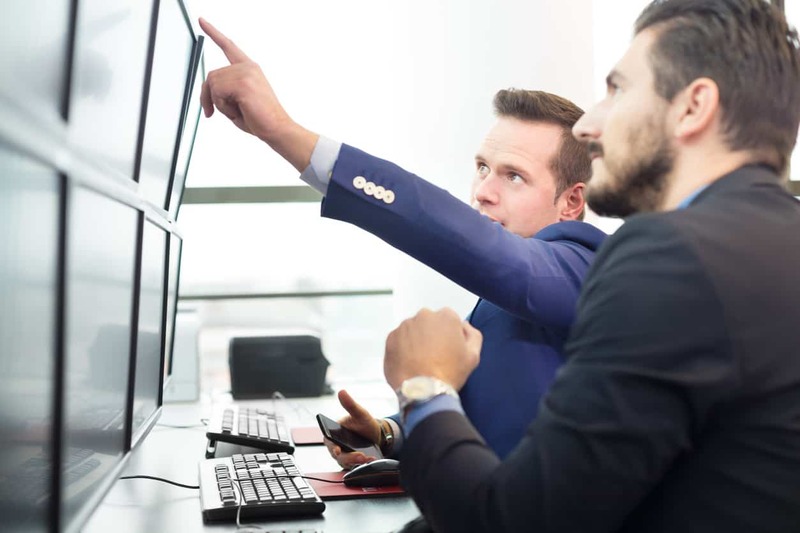 Although choosing what broker is right for you can be a hassle, you can focus on some key essentials to ensure the one you choose is one that will ultimately benefit you and your trading experience. The necessity of a broker is the ability to place a trade and be able to close that trade, but on what? Some traders might not know but brokers must provide the said currency pair you want to trade in for your deal to happen. For example: Being able to place a trade on CAD/JPY is only accepted if your broker provides this currency pair. Some people wish to trade exotic pair. But this is a feature you would want to ask the broker before signing up — so you don’t end up empty handed after setting up your account. Being able to connect your account to a platform or website you enjoy using can be a must have for your checklist when choosing a broker. The ability to select your type of account is usually presented upon creation and can be listed as a few things you may not be familiar with. A standard web-based account will only allow you to trade from your broker’s online website platform. Making a MT4 based account can provide you with information that you can plug into other platforms and connect. An MT4-based account can be the most efficient as far as its ability to be used anywhere. Mentioning MT4: You also want to know what your broker provides. 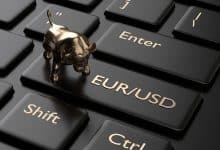 An MT4 platform is a free downloadable software you can use for trading as well- and is made for automated trading systems. If you ever were curious about automated traders, chances are they were tested and/or exist on MT4. When you run an auto system you as well want it to remain connected with the internet 24/7. Your broker also might provide a free VPS (Virtual Private Server) that will ensure your indefinite connection. If you choose web-based trading, you want to see if your broker’s online web-trading platform provides any sort of tools for analysis. Trading tools are very helpful for you to mark up your charts and see what new trading opportunities might be just around the corner for you. Some basics will include markup tools such as shapes, free draw, trend lines, text, and Fibonacci. Other platforms may come with more advanced tools, indicators as well as settings for your charts to customize however you please. A big factor you can review with broker options is their longevity. This can indicate how many of their users are happy and continue the service, or how many leave after a short amount of time. I feel with reading reviews you can find insight on the company and how the experience is being a user before you create an account and find yourself in a situation their website did not shine light on. You may find brokers websites are done very well but hide some things that are valuable assets to your trading habits. The final resource I feel that is vital to choosing a broker is someone you can reach out to when you are having issues within your account. Ensure your broker has access to technical support. While seeking your new broker, use the broker’s instant chat or phone number to get in touch with them. That can help you see how things could go in a pinch. You can also use this opportunity to find out if they offer your personal checklist items when other research leaves you unsure. Such reaching out is important. If you see weird things happening in your funding, it needs to be notified to the provider. Same goes if the web platform you use from your broker is not working and affecting your ability to trade and make money. As well as technical issues, when you have questions while trading, it tend to feels great when you can turn to a professional for answers and learn from their insight. That could include how to use their products, and details about the broker as well. If the broker has technical support, you can find contact through email, phone, or instant chat. Sometimes all three!